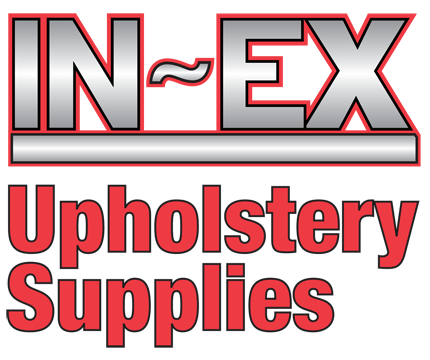 We have Latex Foam for Commercial and Residential Furniture Upholstery in Portland, OR. We have Naturalux, Talalux, Durolux, and Puralux Latex Foam. Natural latex is tapped from the Hevea Brasiliensis rubber tree on carefully selected plantations near the equator. 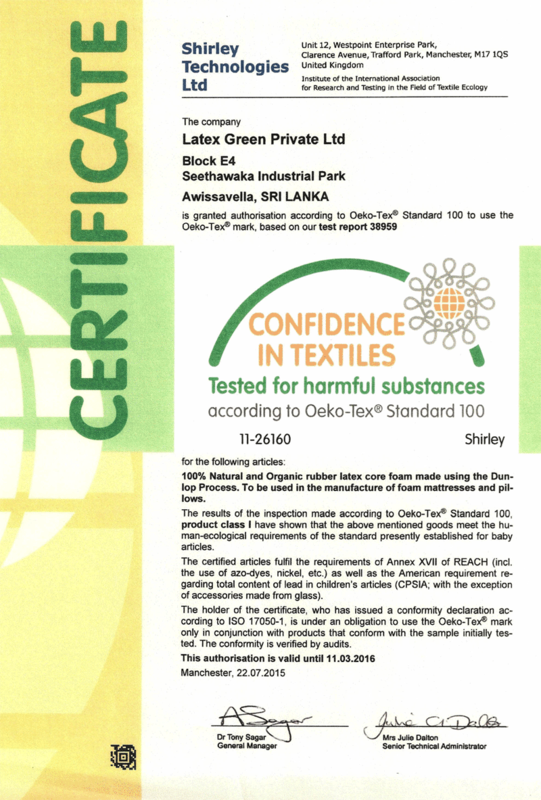 Latexco uses the highest quality natural latex in the industry for all Naturalux cores and toppers. Elasticity and resiliency are dominant characteristics of natural rubber bedding components. Naturalux components offer outstanding durability and guarantee the ultimate comfort in any sleeping position. This is the “greenest” component available to the industry and the most “eco friendly” product on the market. Made of 100% Pure Latex with no fillers or additives. Sap collected from the “Hevea Brasiliensis” rubber tree is mixed and whipped into a froth. Poured using the exclusive “Talalay” process, each piece is individually cast, flash frozen, vulcanized, and then removed from the mold by hand. It is then washed with soap and water to remove any residual impurities, and rigorously tested to insure the highest quality and exacting firmness. Available in mattress cores, toppers, and convoluted topper. A precision blend of natural and synthetic latex, never any fillers and 100% Latex. Engineered for optimum resilience and durability at competitive prices. Our Durolux is manufactured to the highest industry standards via the unique Latexco process and features our unique zoning and pin-core design for added support in the strategic areas. Made with 100% LATEX, natural origin, planet friendly biodegradable material. This “eco friendly” product is naturally hypo-allergenic, dust mite resistant, and will not support mildew or bacteria. Available as both toppers or rolls, with or without perforations, never a glue seam, always one piece construction in all sizes offering the maximum consistency from side to side and mattress to mattress. Also available as 88″- 90″ wide quilting rolls, starting at a 3/8″ thickness, all the way up to 3″, with or without perforations, never a glue seam and always the best quality available to the bedding industry at the most competitive prices.